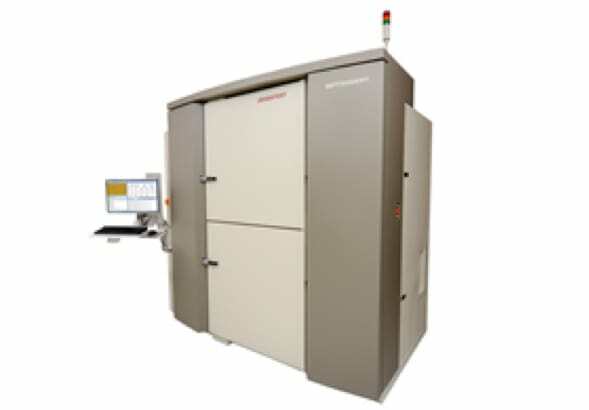 Advantest will demonstrate a range of IC testing and wafer metrology at SEMICON Korea on January 23-25. Among them are upgrades to the MPT3000 platform, an integrated test system for developing, debugging and mass producing PCIe Gen 4 solid-state drives (SSD), as well as the T5851 memory tester for next-generation mobile protocol NAND including UFS3.x and PCIe Gen4 BGA. For more information, visit Advantest’s website. For more information, visit AM’s website. 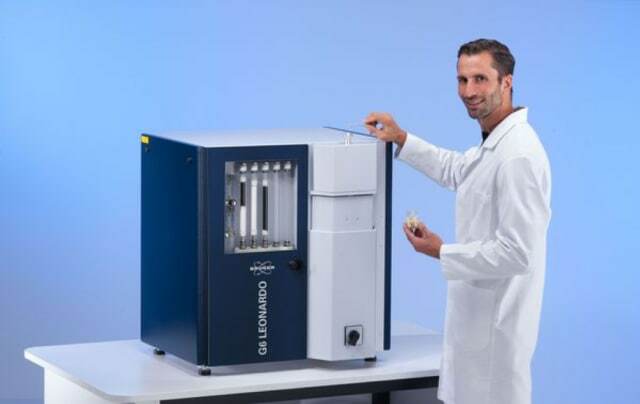 Bruker has launched its G6 LEONARDOTM, a gas fusion (IGF) analyzer for oxygen, nitrogen, and hydrogen (ONH) concentration measurements in inorganic samples. The G6 LEONARDO introduces SampleCare into IGF-analysis for metals and ceramics. The G6 LEONARDO comes with ready-to-use pre-calibrated methods for industrial standard applications like ON or H in steel and titanium, O in copper, and OH in magnetic materials and titanium alloys. This makes the device suited for process and quality control in primary metal manufacturing, ceramics and additive manufacturing. For more information, visit Bruker’s website. 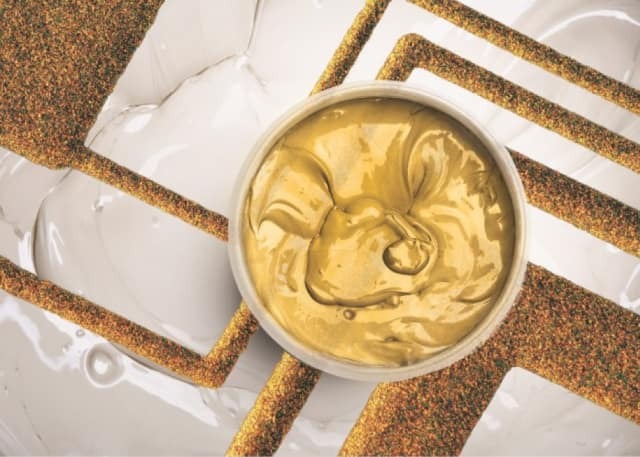 Heraeus Electronics has introduced a thick film gold conductor paste aimed for applications such as medical devices as well as high-frequency circuits for communication. The paste performs well on dielectrics and on oxide substrate compositions even when multiple firing steps are required. Furthermore, the thick film paste can screen print and resolve fine features down to 100 micron-size lines and spaces. The paste also has the ability to be etched using methods like photolithography processes. For more information, visit Heraeus’ website. Nordson has unveiled its C-TurnFlux system, the automated stand-alone hot bar system that combines flux dispensing with hot bar reflow soldering. 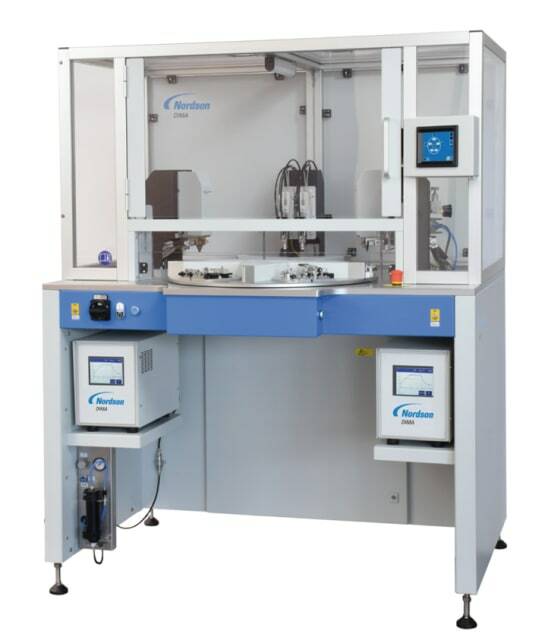 The C-TurnFlux hot bar reflow system is used to solder a range of assemblies, such as an LCD with flex attached to a PCB, multiple wires to a PCB board, or connectors and other components. It enables soldering for processes that require two soldering connections per product or simultaneous soldering of two small products. For more information, visit Nordson’s website. Missed the last EW – Production Edition? Click here.